Wipro Off Campus Drive for 2018 Batch. Wipro Pool Campus, Wipro Off Campus for 2018 Pass outs students, Wipro Off Campus Recruitment Drive for 2018 Batch though, Wipro Pool Campus Drive for 2018 Batch and 2017. Batches eligible – 2019, 2018, 2017. If applied for Wipro in last 6 months and have given the exam the system will automatically regard you application as invalid. Wipro is take about 8,000 people with this drive read everything on this page with care to know everything about the placement drive. From where should I study for Wipro Exam? Some people have pointed out that it says 2018 on the registration page of Wipro. Please ignore this. We have told Wipro HR’s to correct this. This drive is for 2019 batch only. By mistake they have written it 2018 instead of 2019. Within 2-3 days your colleges will also start getting the mails for the application process. So dont worry, apply on the same link that we have given to you. Visit Wipro Career page 2019. If you face any difficulties in the application details then please do comment in the comment section at the end of the page. We will help. Note down your reference ID and other details and save it somewhere. The interview is conducted the very next day of written exam date. Post this also apply here. Now go to this page here. Fill out your ID and Password that you had set in the last few steps. Class 12 or Equivalent Diploma mark sheet or course completion certificate. UG Consolidated mark sheet or valid course completion or provisional certificate from college. Govt ID like Pan Card/Aadhar Card/Passport etc make sure that you only bring the original as the print outs are not valid. Bag to keep all electronics devices. No digital watches allowed only analog watches are allowed. This is how verification portal will look like. There is no Syllabus for Coding Section though, but there are two programs asked, one easy pattern based program and other a little harder problem. You can check all information about Essay writing section on our Wipro Essay Writing Section Dashboard. Note – For Off Campus Direct the whole process, pattern questions difficulty is the same. Just number of questions from 22, 18 and 16 in English, Quants, Logical are 10 each in direct application and combined time is 45 mins. I applied for the Wipro off campus drive through a Referral code. One of my seniors from college is working at Wipro Bangalore. I forwarded my resume to him, and he sent me a referral code through which I applied for my On Campus written paper. He told me there are great opportunities for women candidates at Wipro as the company’s motto is to generate women empowerment in the country. 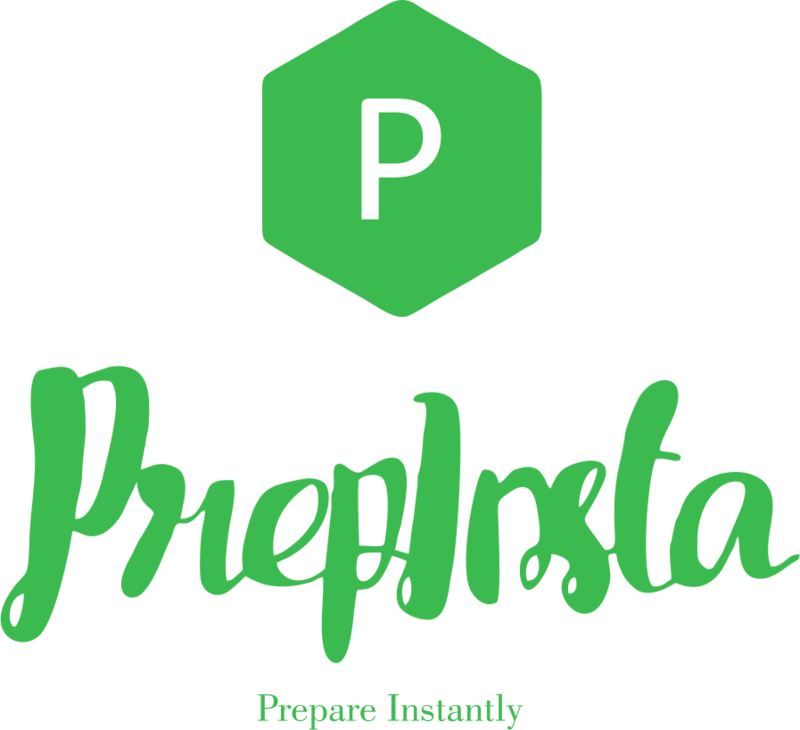 So, I started preparing for the written test and PrepInsta was a great help for the same. The paper was divided into two rounds. In the first round, there were three sections, Quantitative Analysis, Logical Reasoning and Data Interpretation, and Verbal. Quantitative Analysis section had 16 questions with time limit of 16 minutes. Most of the questions were related to Logarithms, L.C.M.&H.C.F., and Divisibility. Logical Reasoning and Data Interpretation section had 18 questions and the time allotted was 18 minutes. It had questions related to Blood Relation, Directional Sense, Objective Reasoning, Selection Decision Tables, and Data Sufficiency. The verbal section had 22 questions and the time limit of 22 minutes. There were three Reading Comprehensions, passages. Also, there were questions related to synonyms and antonyms, subject-verb agreement, preposition, and conjunction, and sentence improvement and construction. In the second round, there was a choice for the test center, either you can give it at home or the test centre. I chose to give at home. Here, the only condition was that the screen was recorded during the paper to avoid any cheating. This round was the Wipro coding round had two rounds. In the first round, there was a choice between the coding questions and the MCQ programming questions. And the second round was the Written English Test. Wipro Coding Round – I chose the coding question. In this round I had to write two programs in 45 minutes times. The first program was on pattern making and the second was on G.C.D. The pattern making was successfully executed and the second question was partially executed. Written English Test had one essay writing question. This section was of 20 minutes. I had to write an article on Global Warming. The result for the On Campus paper was declared after 14 days. The scores were sent to our registered email ids. I scored an aggregate of 75%. Soon I received a mail from Wipro India Ltd. That I was shortlisted and had to report at the Bangalore campus for further rounds. On the day of the interview we were informed that first there will be a Technical interview and then the HR interview. Since I was from a CSE background, so the interviewer asked me questions related to C, C++. I said JAVA is my favorite subject, so the interviewer asked me questions such , what is the difference between JDK, JRE, and JVM? What is a JIT complier. Fortunately, I was able to answer most of the questions ans so I qualified for the HR round. Explain in brief about your final year project, and what was your role in it? Draw the ER Diagram of your project. After two weeks I received an email informing that I been selected for the role of a JAVA Developer at Wipro Pvt.Ltd. I received the joining letter after a month, with the designation and date of joining. That was the happiest day of my life.